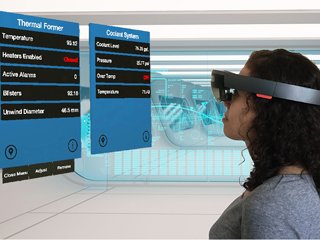 Must-know advice on digitalization, condition monitoring and more. 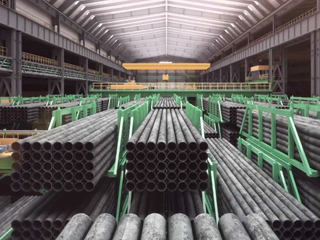 Read how the world’s largest and most automated seamless pipe-making factory maximizes uptime and gets the most out of its machinery—and the lessons this holds for your own facility. 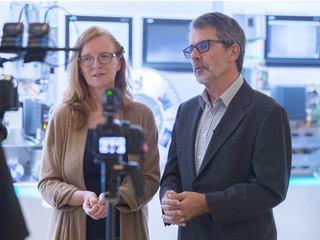 Read top tips from actual end users and solution partners on what it takes to transition to digitalization successfully. 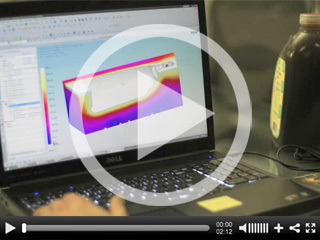 Watch how, with use of 3D modeling and simulation in packaging development, Graham Packaging was able to improve the tolerance thresholds of its packaging, save $2 million in mold costs and recuts and significantly improve overall production time. Standardized connections – regardless of the platform OPC UA is an established open communication standard that can be used as a convenient interface to systems of third-party providers or higher-order systems such as SCADA or MES as an add-on to PROFINET. View this video to learn how continuously monitoring the condition of mechanical components of your machines can help minimize unplanned downtimes by detecting the sources of error at an early stage. 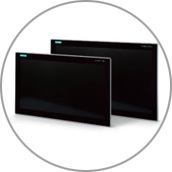 The SIMATIC ITC V3 and SIMATIC ITC V3 PRO Industrial Thin Clients now come in three sizes, 15, 19 and 22 inches, all providing high-resolution, capacitive widescreen fronts. 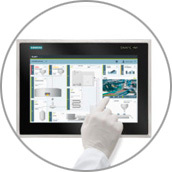 The touch sensitive HMI devices all meet the IP69K degree of protection, some permit two-finger touches so users can zoom in or out to better view important information. 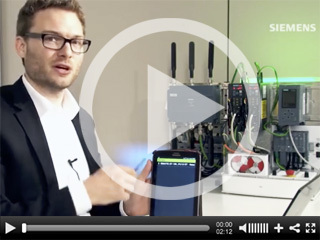 Siemens Sinamics G120 drive series now includes an option for wireless commissioning and service. 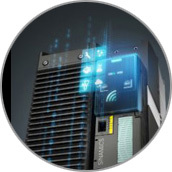 The Smart Access module enables wireless connectivity of mobile devices such as tablets, smartphones and laptops over Wi-Fi to Sinamics G120 and Sinamics G120C drives.